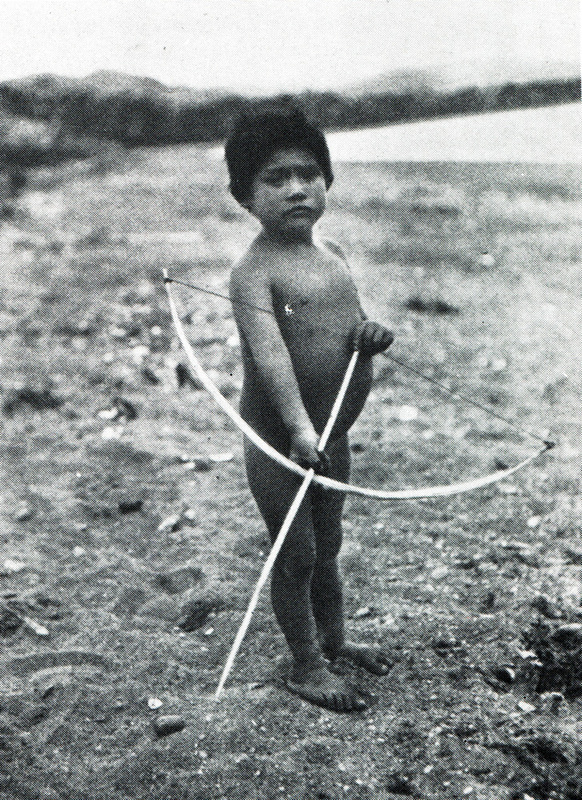 The Kawésqar were nomadic seafaring canoeists with a hunter-gatherer lifestyle. According to contemporary sources, their principal vessel was the tree-bark canoe (made preferably from coigüe wood), which was made of overlapping pieces of bark meshed into a seashell shape and sewn together with whale nerve fibers. The oldest style of canoe used was the hanef, eight to nine meters (26-30 feet) in length and curved towards a point at either end. It was propelled with small paddles. The Kawésqar later adopted the dalca canoe, originally invented by the Chona people and made of wooden boards sewn together with animal tendons and caulked with a mixture of mud and plants. Dugout canoes were not used until much later, after the metal tools required to make them were introduced by the early colonists. Whatever the style, in the center of the canoe a fire was always kept lit, normally consisting of slow-burning embers that produced heat for warmth and cooking. The Kawésqar diet was high in meat and fat. Key food sources were sea lions, otters and birds, which were hunted, and fish and shellfish, which were usually gathered. Shellfish, both raw and cooked, were a staple food and were collected by the women of the tribe, who often dove in search of the richest beds. They would cover their bodies in clay and animal fat to preserve body heat, and gather the shellfish in handmade baskets. Kawésqar men, on the other hand, were responsible for hunting, both at sea and on shore. They also made the tribe’s tools, generally out of bone. The Kawésqar seem to have used few tools, with little variation in their basic design. Indeed, a single tool would often serve a number of different functions. Other artifacts from this culture include wooden or tree-bark boxes, as well as awls and harpoon points made from bone. The Kawésqar hunted sea lions with harpoons or using nets made from leather thongs or animal tendons, to catch the animals alive. There is little evidence of bow and arrow use, but dogs were certainly used to hunt deer, and in later times feral cattle. Sea lion and whale meat was eaten only in an advanced stage of decay. On dry land the Kawésqar collected fungi, eggs and the small quantity of vegetables that they included in their diet. The Kawésqar adorned themselves mainly with necklaces made of feathers and seashells. Their clothing consisted of a short cape fastened at the neck and made of animal skin, sea lion in some areas and deer in others. 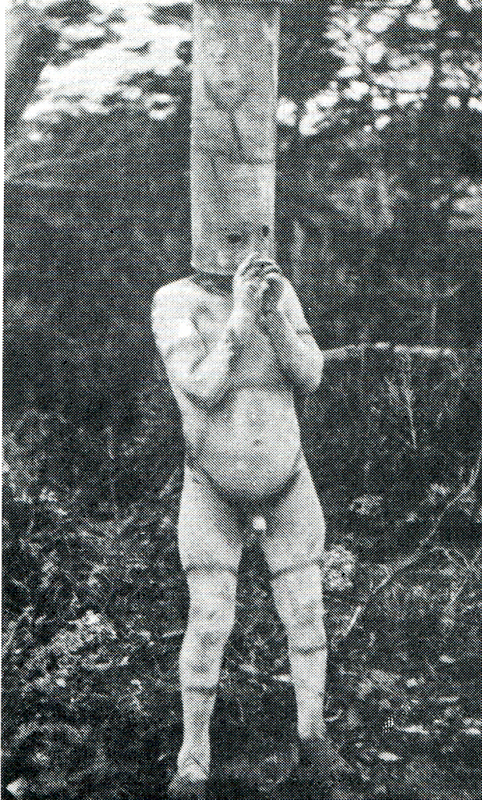 Body painting was widely practiced among the Kawésqar as well as the neighboring Selk’nam and Yaghan peoples, but in this tribe it was usually only for ceremonial use. The people drew lines and geometric shapes on their faces and bodies using pigments of several colors. 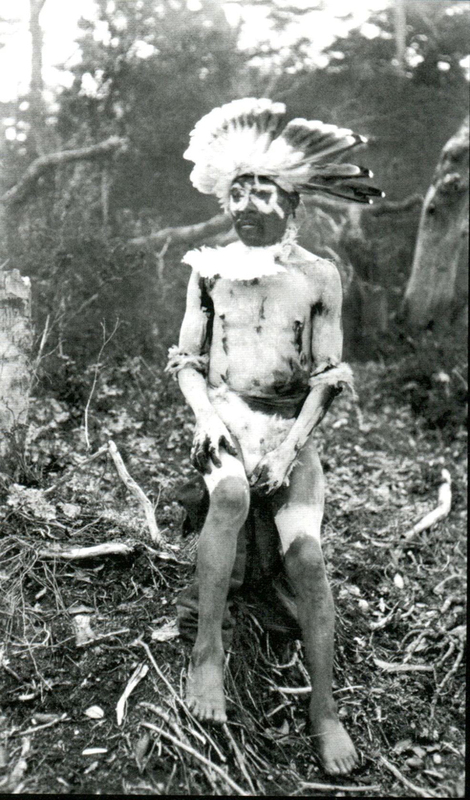 Men expecting to be fathers painted themselves with red pigment and wore white feathers on their right shoulder and chest. A death in the family was announced with black paint on the face, with the design varying according to the cause of death. In 2006, 25 rock paintings were found on the crags of Madre de Dios island that are thought to be works of the Kawésqar. The basic unit of Kawésqar society was the family. There was also a chief, who took charge of hunting expeditions. The individual chosen was normally the strongest man in the group or inherited the title as the son or friend of a former chief. Marriage was allowed after coming of age, and at the same time a Kawésqar also built his first canoe, acquired his first dogs, and constructed his first home, which was a symbol of independence. These occasions were celebrated with other families, and accompanied by the consumption of a large quantity of food. Marriage was forbidden between brother and sister and between cousins, both maternal and paternal. 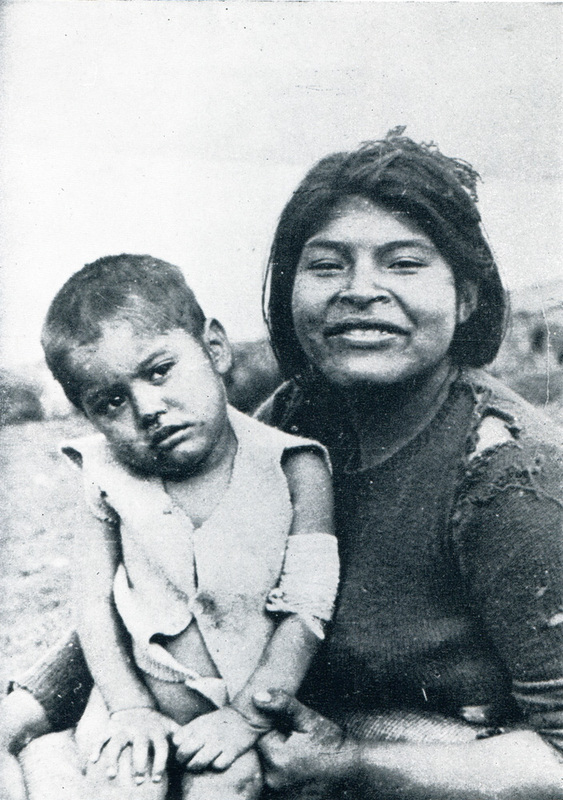 Kawésqar women carried their youngest children tied to their backs, making no distinction between boys and girls until the age of four. Children were not given names until they could speak and move around unassisted. Women were in charge of raising the children and handling the canoe, while the men were responsible for building dwellings. 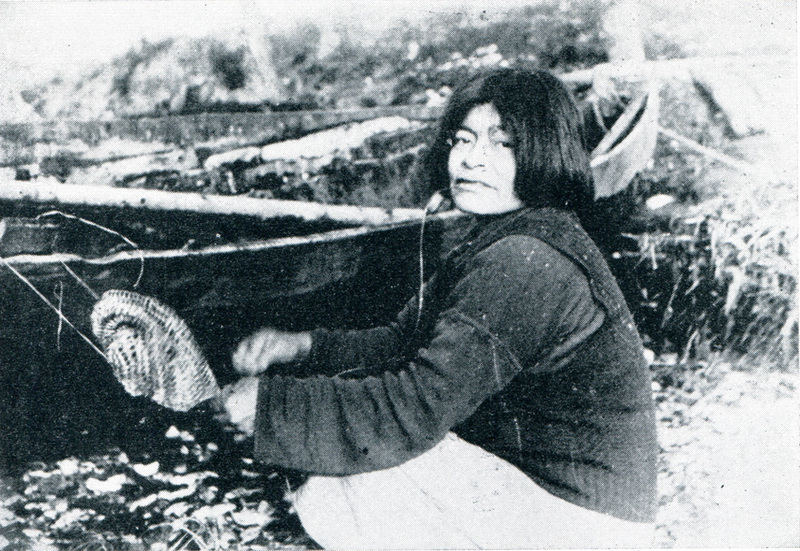 The people had a system known as tchás, in which families camping at the same site exchanged gifts; in general, however, families lived independently, only coming together for ceremonies or other special events, such as the beaching of a whale, which provided enough food for a number of families. Their high degree of isolation is a crucial factor in understanding this culture’s homogeneity. The Kawésqar cosmovision was based on the people’s belief in a solitary and independent supreme being, Xolás. The creator of everything, including traditions and morals, Xolás was thought to direct the lives of human beings. The people also believed in other spirits, such as Ayayema, an evil spirit present at all stages of a person’s life. Associated with stench, this spirit was thought to wander the world bringing ill fortune, disease and death. Dreams were seen as the link between this world and “the beyond”. Kawésqar morality was based on the principle that ‘each person is first of all his own neighbor’. 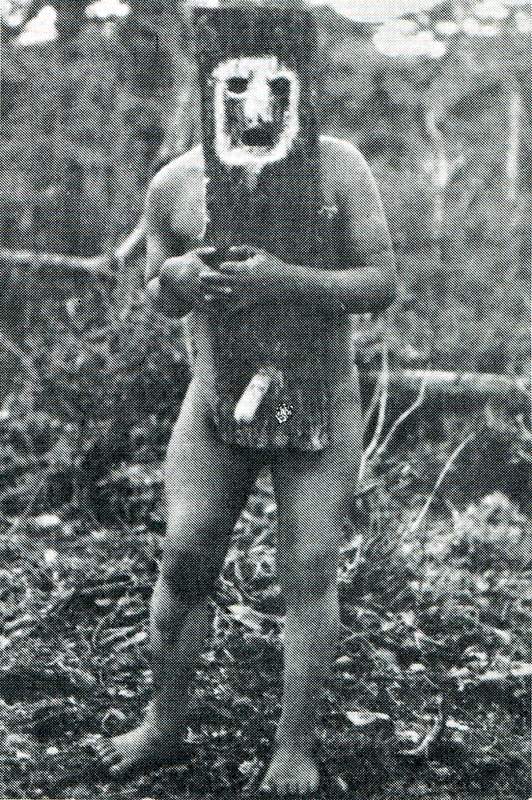 The Kawésqar’s ‘kalakai’ initiation rite was a coming of age ceremony for both men and women. Its aim was to complete parental education, providing intensive moral and practical instruction in the skills an adult would need to live an independent life. Initiation candidates, aged between 14 and 18, gathered with their families in a large dwelling. An individual, usually an elder, was selected to conduct the ceremony, teaching the moral codes handed down by Xolás. The event usually took place when a whale had beached on the shore, providing ample food for all participants for the duration of the ceremony, which could last between six and ten weeks. The Kawésqar also had a secret men-only ceremony, similar to the Yaghan’s Kina ceremony. 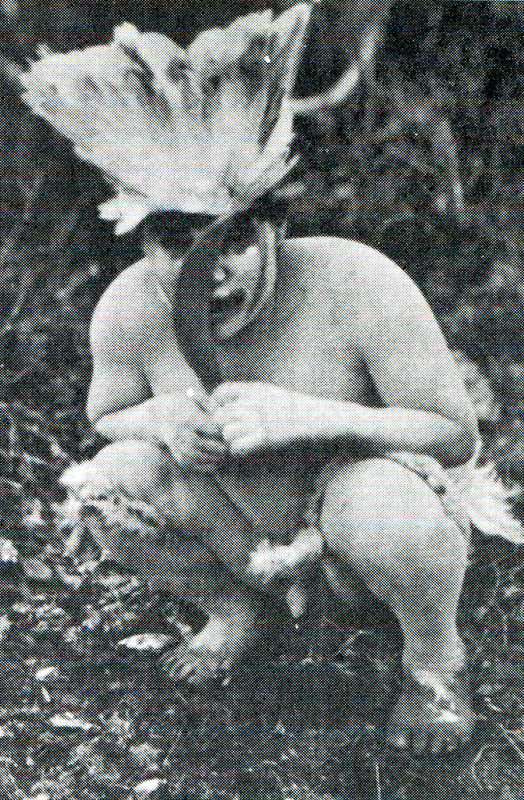 The Kawésqar tribe’s shaman, witch-doctor or medicine man was called the Owurkan. He was called upon to cure illness, to predict the weather and to provide spiritual guidance. Minor illnesses were treated within the family, with the Owurkan only being sent for when symptoms were severe. An individual close to death was taken to a comfortable place to spend his or her final days. When the death occurred, it was met with wails and laments, and a slowing down of normal daily activities. The corpse was laid out, wrapped in leather, and buried face down near the dwelling in a grave about 20cm (8 inches) deep and covered with branches, leaves and rocks. The deceased’s belongings were burned and the burial site avoided from then on as a place of ill fortune. 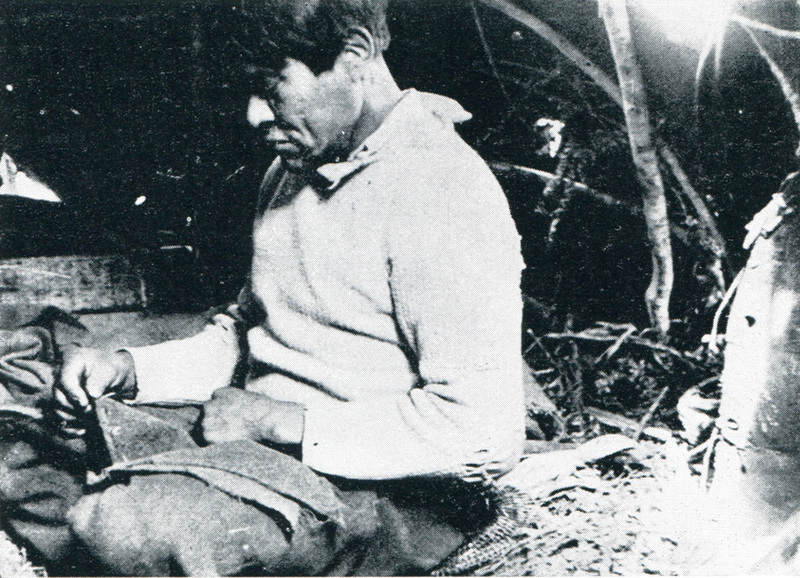 As one of the Southern-Chilean Canoe Tribes, the Kawésqar lived a nomadic life, paddling the archipelago’s channels in their canoes, moving from island to island in search of food. 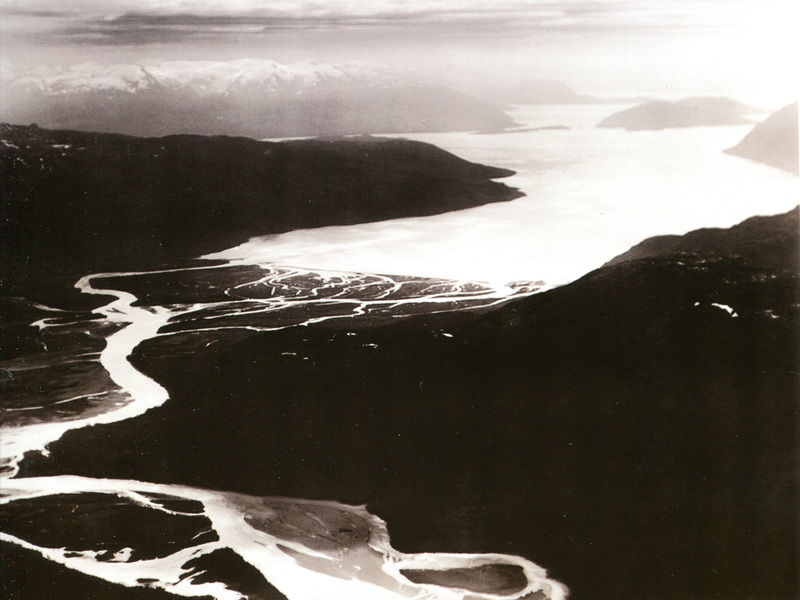 It is said that they even carried their canoes short distances over land to avoid unnecessary sea trips. 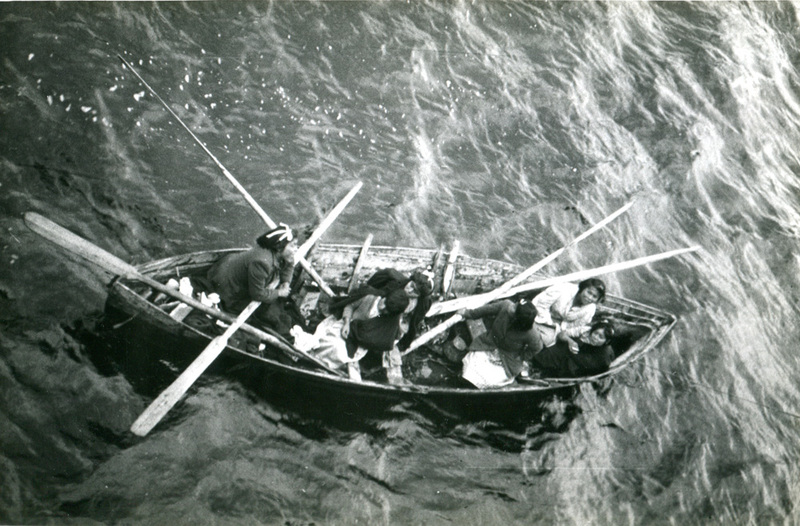 The canoe could hold a nuclear or extended family of up to ten people. The family traveled with its dogs, weapons and tools, and the leather sheet that was used as a tarp at campsites (tchelo). Contemporary sources also relate that Kawésqar families carried wooden stakes and branches that were used to assemble dwellings wherever they landed. The dwellings made were strictly temporary, except when a whale beached on the shore. At those times families came together to build a semi-permanent encampment. 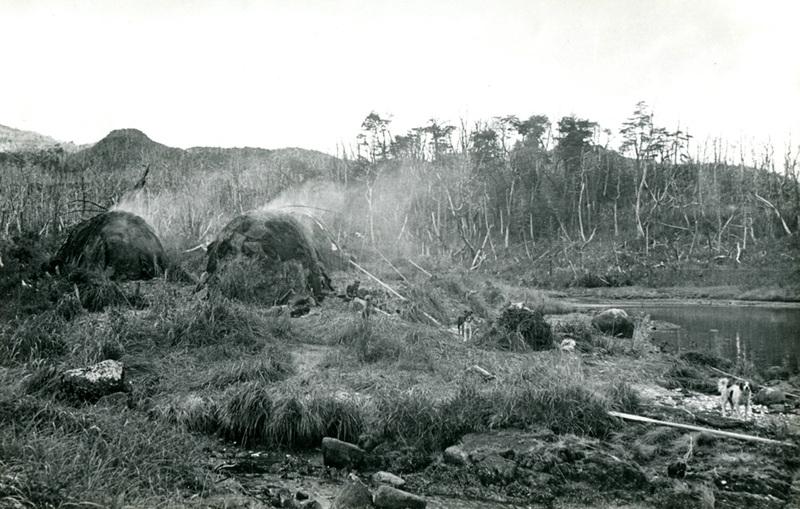 Dwelling types varied across the Kawésqar range, but were generally dome-shaped with an elliptical base that measured around 3 meters (10 feet) across.The Kawésqar built these structures by burying the ends of flexible wooden stakes and bending their tips together at the center, making an arch about 2 meters (6 feet) tall. The frame was then covered with sea lion skins, branches and tree-bark, leaving two entrances and a hole to let out smoke from the fire. The floor was insulated with leaves, which kept out the cold and damp and were vital for holding in warmth. Women slept close to the fire, men near the entrances. When a family moved on, it left the dwelling for others to use rather than dismantling it. 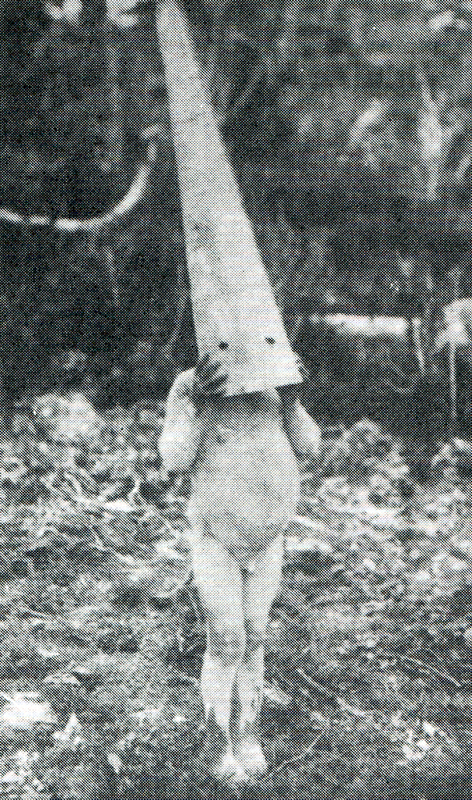 The Kawésqar population continued to decline, from 100 in 1946 to just 60 in 1953; by 1971, a mere 47 had survived. 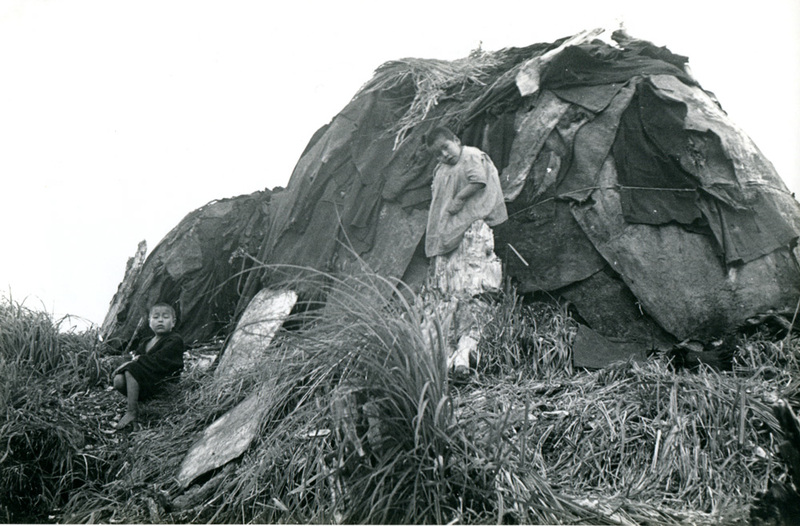 The harsh living conditions in Puerto Edén prompted many of the surviving Kawésqar to move to Puerto Natales and Punta Arenas in 1995. These ‘city Kawésqar’ lived by selling handicrafts, working in fishing and shellfish-gathering collectives, and receiving state benefits. 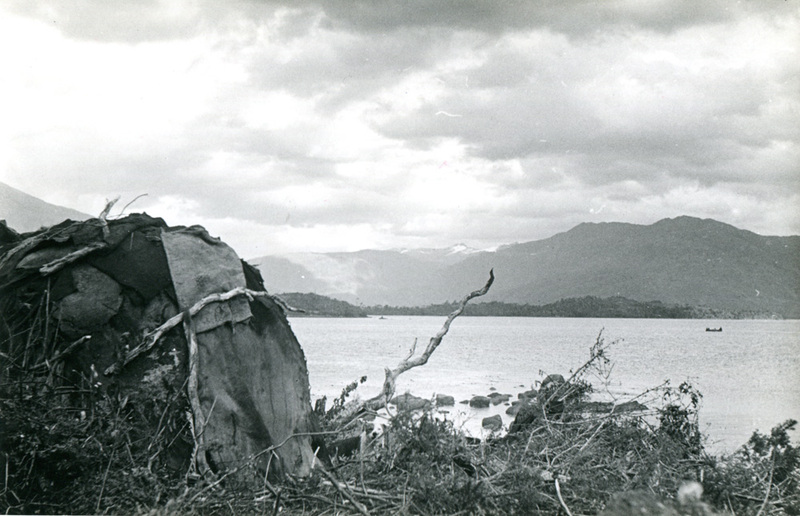 Chile’s Indigenous Peoples Law recognizes the Kawésqar ethnicity among several groups whose cultural heritage and rights must be preserved and protected. The 2002 census registered 2622 Kawésqar people, representing 0.38% of the country’s indigenous population. Kawésqar is one of the so-called Fuegian languages, along with Yaghan and Selk’nam, although these languages were never mutually intelligible and are thought to be unrelated. Kawésqar is polysynthetic and agglutinative; its nouns can be verbalized and subjectivized to form complex words that can be equivalent to a whole phrase in English. Kawésqar vocabulary is rich with terms for environmental conditions, as well as for local plants and wildlife. While the language has no specific name, it is sometimes referred to as afséksta, which means “talk, talk”. It is currently spoken only by a few individuals and is close to becoming extinct.